What is CFD Trading - Which Broker offer CFD's and How do I Start? CFDs are growing rapidly in popularity, and many brokers and exchanges now offer them along with binary options and Forex trading. But what exactly are CFDs? 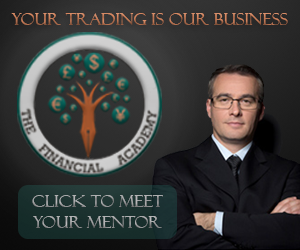 And can you trade them with the same strategies that have worked for you with other types of trading instruments. CFDs, or Contracts for Difference, are a way for traders to profit off of changes in the price of underlying assets. 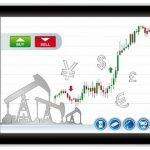 The underlying assets can include stocks, indices, commodities, and currency pairs, just as you would find with a binary options broker. However, because profits are dependent on price movement and the magnitude at which it occurs, they are a very different type of trade. For example, if you take a long position on the EUR/USD pair with a CFD, and the price increases by 1 percent, you will profit 1 percent, minus the spread. 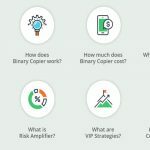 If you took that same pair out with a call binary option, you would have earned the full return, usually around 78 percent. The difference between CFD trading and other types of trading is that no change in ownership takes place. Instead of buying and selling the asset, you are taking out a position that predicts movement. The amount that you profit or lose depends on not only the direction, but the amount of change, however. In short, you can trade an asset just as if you were an active member of an exchange or marketplace, but without any of the hassles that come along with this. Let’s take a look at a few of these things in a little more detail. Lower entry. If you wanted to become an active day trader, you would need tens of thousands of dollars in capital to do so effectively. 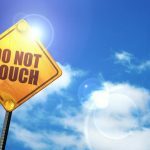 In the United States, you cannot day trade stocks without at least $25,000 in a margin account. CFD trading allows you to trade stocks just as if you were day trading, but without a large amount of money. Many profitable CFD traders started out with just a few hundred dollars in their account, growing it over time. No ownership. The ownership of stock, currencies, or commodities comes with responsibility. Typically this responsibility is very little, but there are times that it could be problematic. For example, if you own ten shares of a company that unexpectedly declares bankruptcy, it could be hard to fill a sell order on them, and you might find yourself stuck with worthless stock. Or, if you have a futures contract where you’ve gone short on 100 barrels of oil and you are unable to find someone to fulfill or purchase the contract, you might find yourself legally obligated to provide this actual commodity to another party. These are rare, but they can occur. With CFDs, this can never happen. Quick. 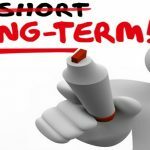 Most CFDs have short term expiries. Just like binary options, CFDs can expire in just a few minutes. This allows you to take out multiple positions per day, spreading out your risk. 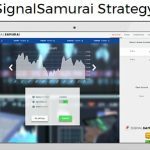 At some sites, such as 24Option, you can use leverage to boost your earnings potential. Just be careful here. Leverage increases your risk, and it’s possible to multiply your losses, too. But simply copying a strategy that worked in one market and using it in the other is not effective. These are different trading instruments, and needed to be treated differently. Here are a few tips to help you get started until you find the most effective strategy for your personal CFD trading. Start small. If you focus on just a handful of underlying assets, you will get a much better feel for them than if you have a widespread look at the markets. 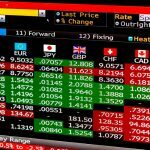 For example, focusing on just the three major currency pairs that involve the euro will be far more helpful to you than trading 25 different currency pairs. Learn technical analysis. This is a big one. 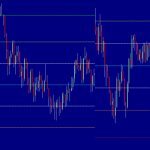 Many successful traders in the binary options market know what technical analysis is and the very basic uses that it has. These traders struggle when they transition to CFDs. To be successful, you need to have a strong understanding of how to read and interpret charts, and how to use various technical signals to detect not just when price movement will occur, but what the amount of that movement is likely to be. Having a good broker on your side that provides charting tools, such as what we saw at 24Option, will help you to more quickly learn this vital skill. Also, taking advantage of your broker’s educational tools will have a big impact. This way, you can learn how to use the tools you need in more depth, and use your broker’s actual platform at the same time. Focus your time. You will find that some times of day are more effective for trading your particular underlying asset than others. If you trade the EUR/JPY, the hours where the European trading day overlaps with Asian trading hours will see higher volume, and thus more potential for change. Focusing your time helps you to save your energy for the big moments. 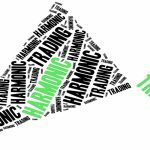 Demo trade. 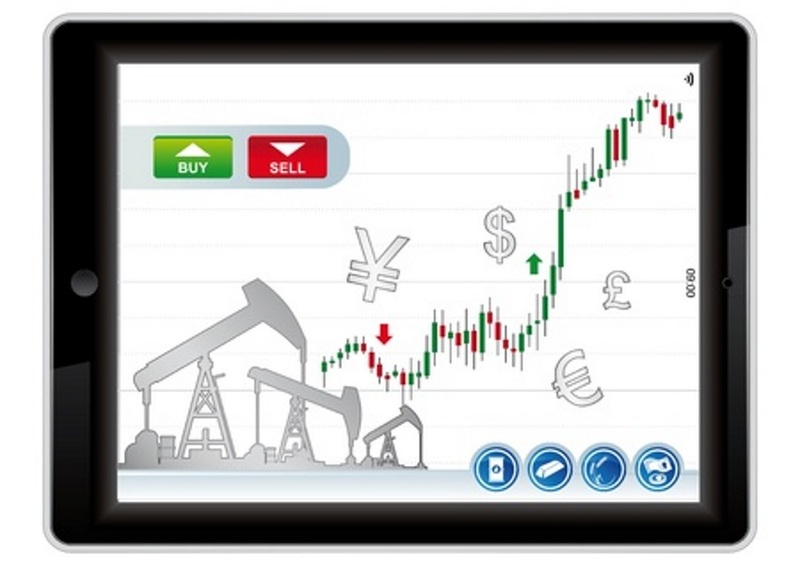 A lot of brokers, including 24Option, offer demo trading platforms for both binary options and CFDs. This makes it really easy to switch over from one type of trading to the other. This way, you already have money deposited at your broker and you know that you can trust them. This takes a lot of the uncertainty that some people have about online financial transactions away, and it makes it really convenient instead. https://en.wikipedia.org/wiki/CFD – Get the Wikipedia feel. http://www.investopedia.com/terms/c/contractfordifferences.asp – More from Investopedia. Trading CFDs is not for everyone. We know that, and you need to know it too. There’s a lot of risk involved with any kind of trading, and CFDs are no different. 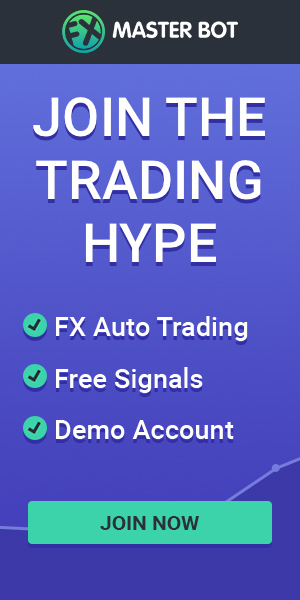 If you do want to trade these, be sure that you use a broker or exchange that you trust, that you practice with a demo account, and that you have a solid strategy in place before you begin. Always practice good risk management skills, too. Many people find that trading in the 24Option CFD market is a great way to simplify the trading process, but make sure you take a look at this for yourself before you begin.